 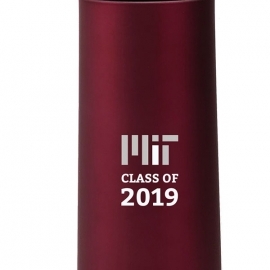 Take your drink and your MIT pride with you wherever you go with our Harvard 16 oz. 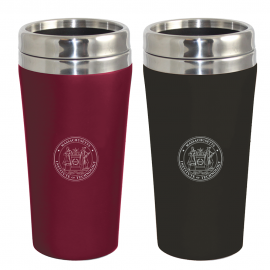 soft tumbler gift set. 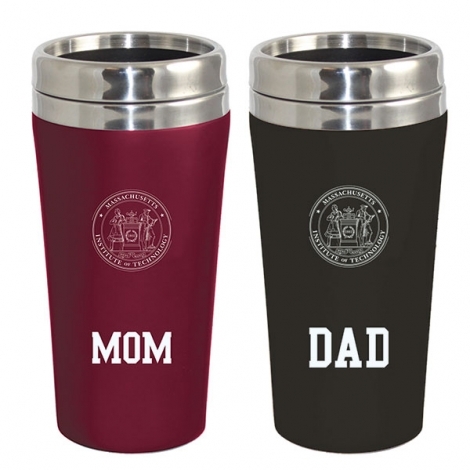 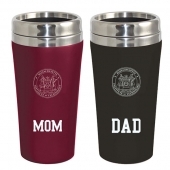 The gift set includes two tumblers, each with a screen-printed mom and dad design, a must have for every Harvard parent!